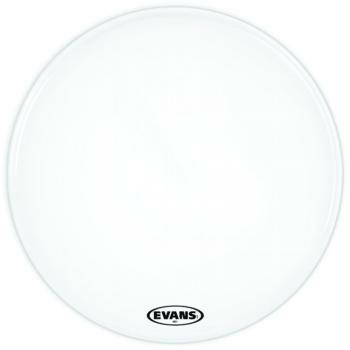 Compare Evans EMAD Clear Bass Drumhead, 24"
Compare Evans EQ1 Clear Bass Drumhead, 22"
With an interior removable EQ muffle ring, built-in internal overtone control ring, and dry vents, the 10mil single-ply EQ1 provides the definitive out-of-the-box mix of punch and sustain. 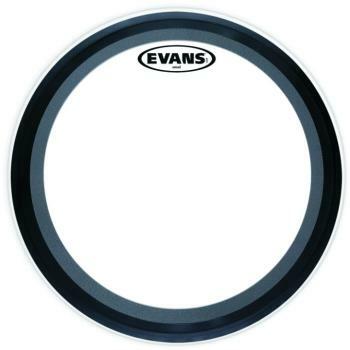 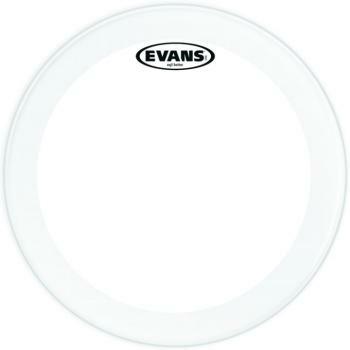 Compare Evans EQ1 Coated Bass Drumhead, 22"
Compare Evans EQ3 Clear Bass Drumhead, 22"
Compare Evans EQ4 Clear Bass Drumhead, 22"
The 10mil single-ply EQ4 provides durability and slap without sacrificing low-end. 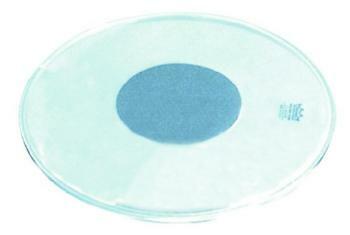 The width of the internal control ring varies in proportion to head diameter, optimizing control from 18" to 26". 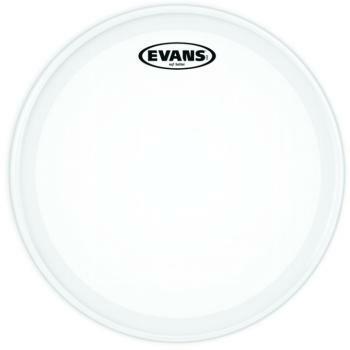 Compare Evans Genera Series HD Coated Snare Drum Head, 14"
Compare Evans Genera Series HD Dry Coated Snare Head, 14"
The 10mil single-ply MX1 Marching Bass head is equipped with a unique tone damping system that enhances articulation and focuses low-end. 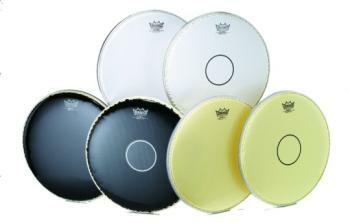 A series of felt damping arcs can be manipulated for indoor or outdoor marching. 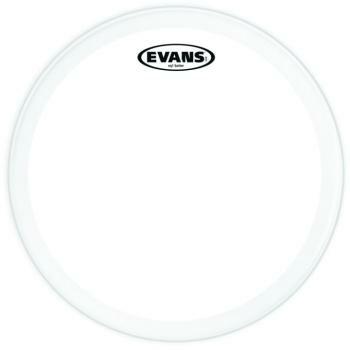 Compare Evans Power Center Reverse Dot Snare Head, 14"
Compare Evans ST DRY Coated Snare Drumhead, 14"
Compare Remo C.s. 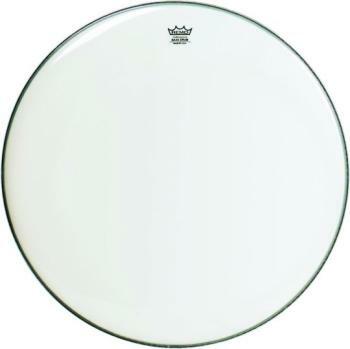 Coated Batter w/ Bottom Dot Drumhead 14"
Compare Remo Falam II Coated Snare Side Drumhead, 14"
X14 is constructed with a coated single-ply of 14-mil MylarÂ® for Xtreme single ply durability. 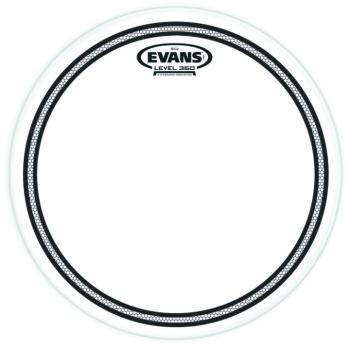 The X14 is the world's most durable single-ply drumhead. 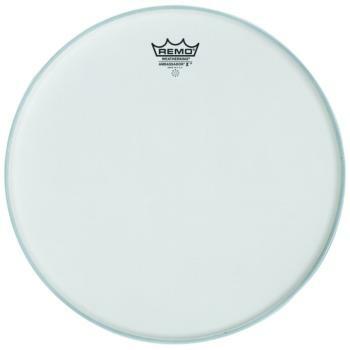 The Smooth White™ Ambassador® heads are medium-weight heads made with a single-ply 10-mil Mylar® film to produce open, warm resonant sounds with a warm attack.